A lot of our birds fly south during winter, where there is warmer climate and more to eat. The ones staying here though, needs some help with finding food. We have two really practical bird feeders, one with a suction cup for the window, and one for fatballs. 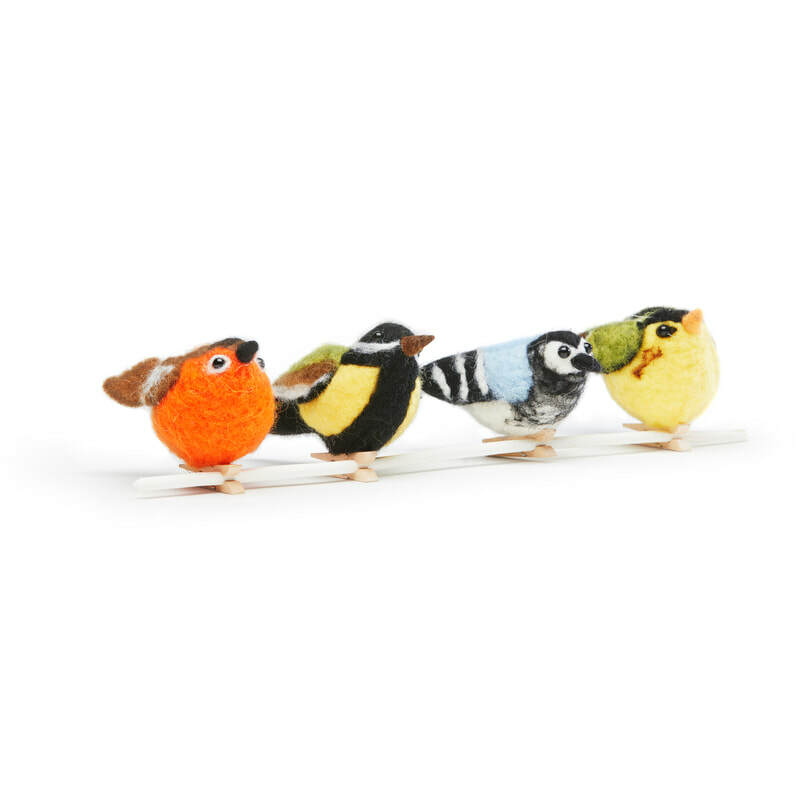 When spring finally arrives, we have a beautiful bird bath in three colors. 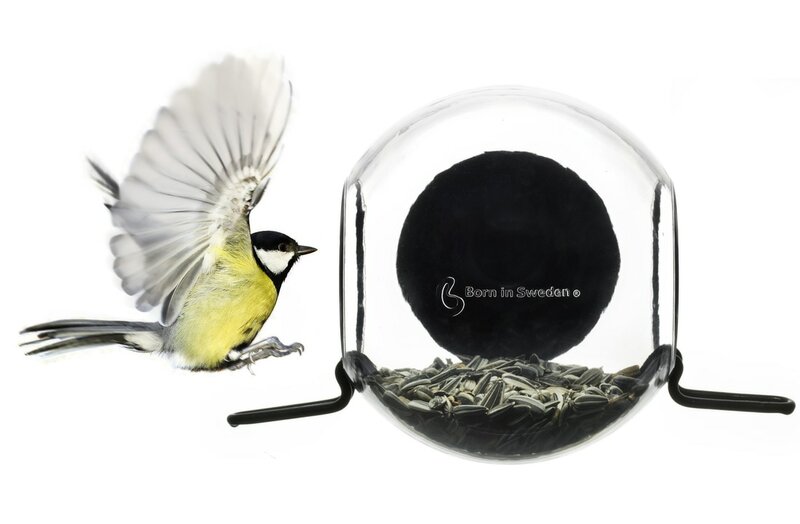 The bird bath works just as well as a birdfeeder and is a stylish design item for the garden or balcony. 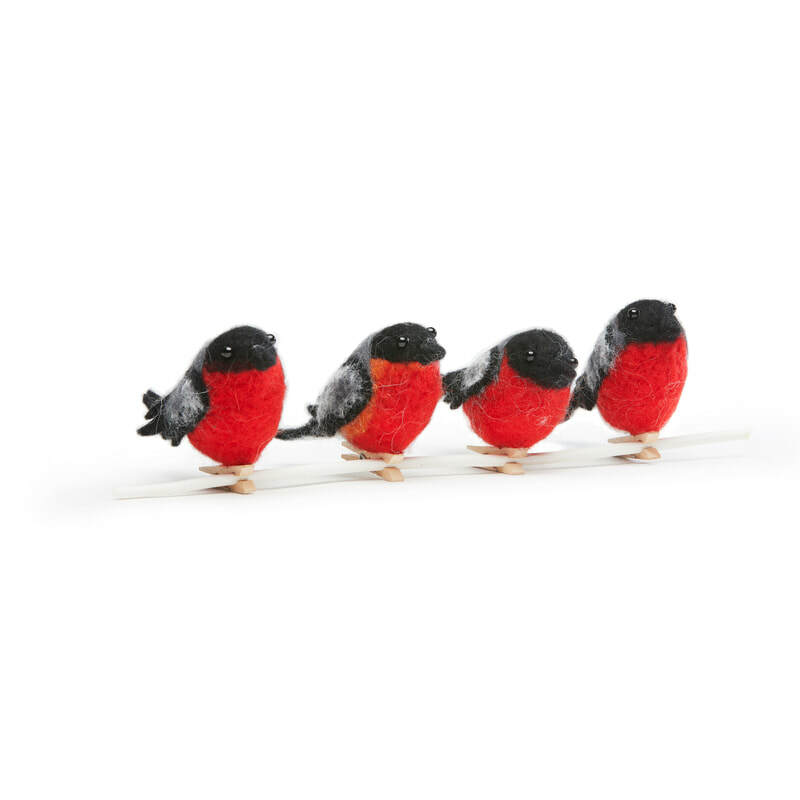 Our birditems are very popular and a perfect gift to almost anyone. The BIRDFEEDER you simply attatch to the window, make sure all Surfaces are clean, including the birdfeeder. The FATBALLHANGER with its smart ring, has lots of place for many birds. 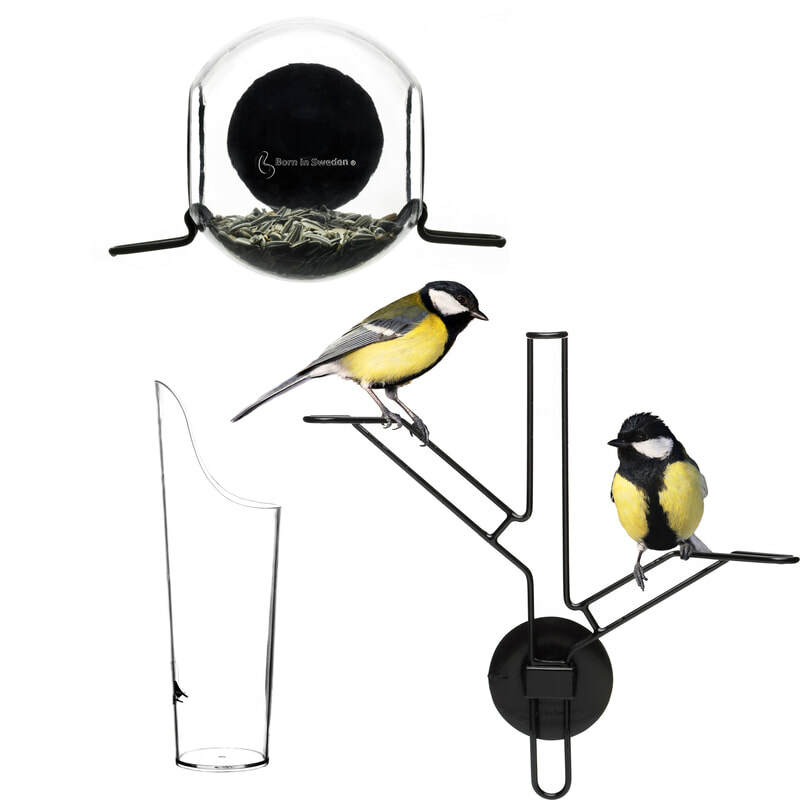 For the real connaisseur, we have the BIRDFEEDER KIT, complete with birdfeeder, filler and a standby for hungry waiting birds.